In Governing and Living Cities' 2018 Equipt to Innovate survey the City of Fayetteville, North Carolina was chosen as the top overall performer. Rebecca Jackson, the Strategic Performance Analytics Director, joined the podcast to talk about her work and what it means to be chosen as the most innovative city in the nation. Rebecca shared Fayetteville's approach to strategic planning, how they include resident input and their process improvement work. 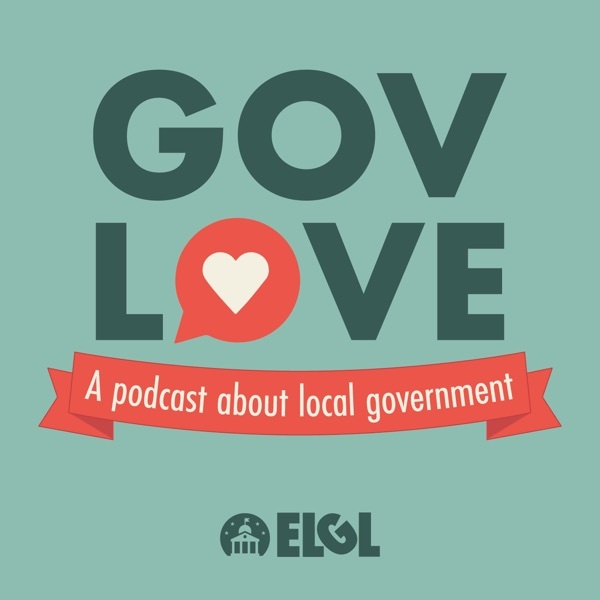 This interview was recorded from the North Carolina Local Government Budget Association (NCLGBA) 2018 Summer Conference in Atlantic Beach, NC.